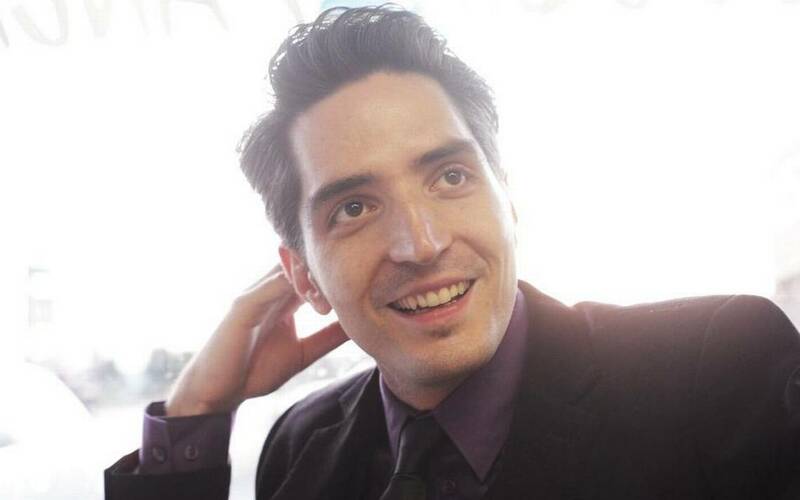 We were delighted to catch up with actor David Dastmalchian. 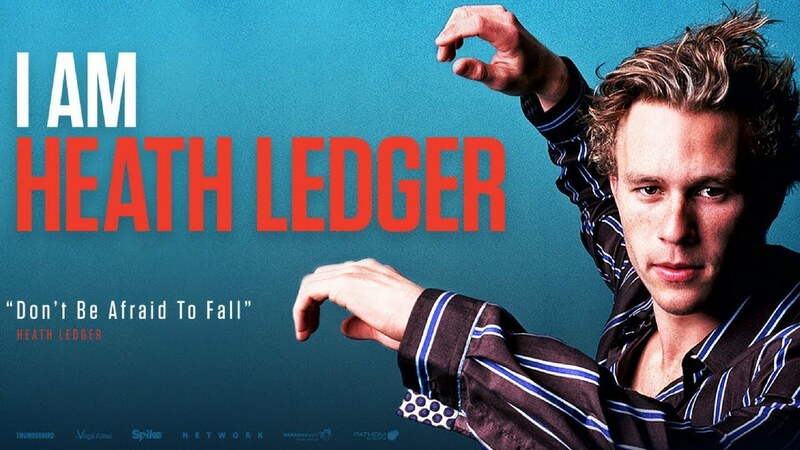 He got his big break playing Joker associate Thomas Schiff in Christopher Nolan’s ‘The Dark Knight‘. This has led on to many Film & TV Roles including playing Kurt in Marvel’s ‘Ant-Man‘. More recently he appeared in the revival of Twin Peaks & Blade Runner 2049. Batman: Return of the Caped Crusaders is an 2016 American animated superhero film produced by Warner Bros. Animation and distributed by Warner Bros. Pictures. 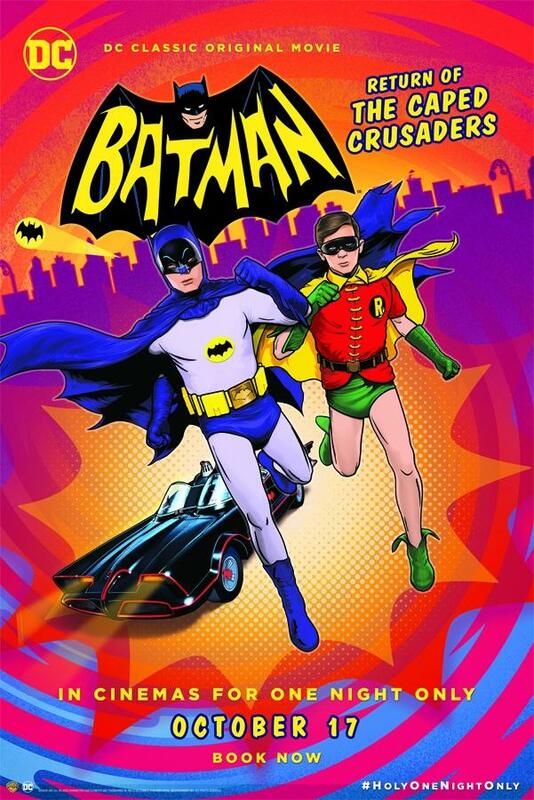 Based on the 1960’s Batman TV series, the film stars Adam West, Burt Ward, and Julie Newmar reprising their roles of Batman, Robin, and Catwoman from the series. 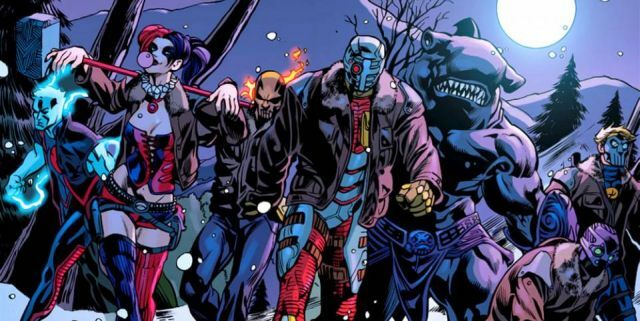 Warner Bros. has released a new trailer announcing the extended cut of Suicide Squad. 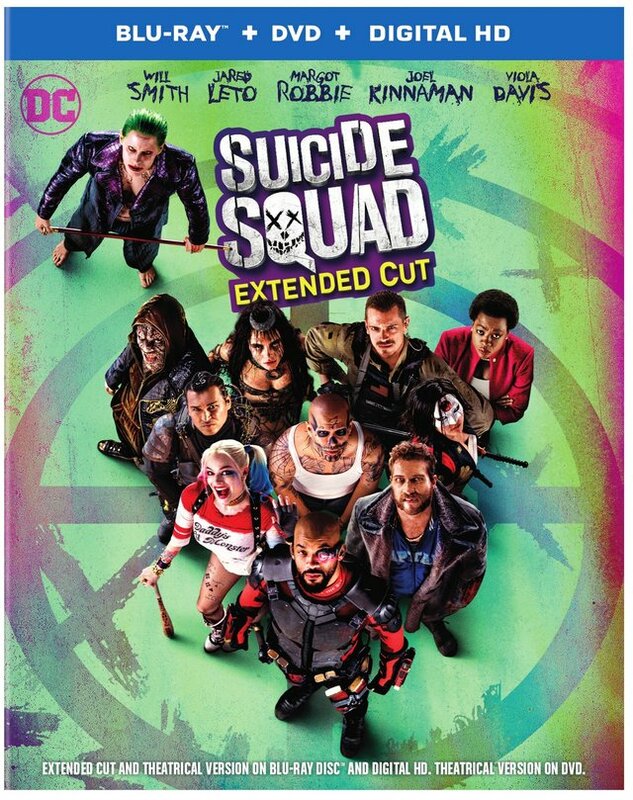 No further details about the content of the Suicide Squad Extended Cut were released, but it is most likely similar in concept to the Batman v. Superman: Dawn of Justice Ultimate Edition, which restored many scenes that were removed from the film’s theatrical release during editing. Batman: The Killing Joke is a 2016 American animated superhero film produced by Warner Bros: Animation and distributed by Warner Bros: Pictures. The film is the twenty-sixth film in the DC Universe Animated Original Movies series. Suicide Squad is a 2016 American superhero film based on the DC Comics antihero team of the same name. 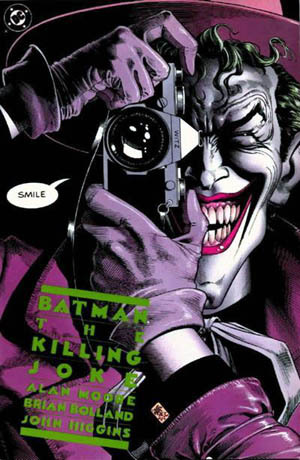 Fans of Alan Moore and Brian Bolland‘s 1988 definitive one-shot graphic novel – Batman: The Killing Joke, have been waiting a very long time to see a full-length adaptation. Batman: The Killing Joke is a 2016 American animated superhero film produced by Warner Bros: Animation and distributed by Warner Bros: Pictures. The film is the twenty-sixth film in the DC Universe Animated Original Movies series. 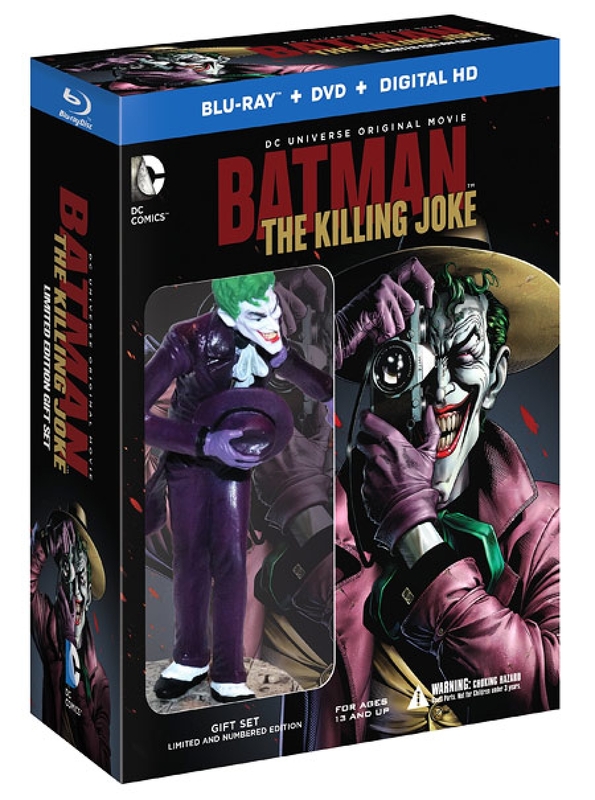 Both the original graphic novel and this film is set in the fictional U.S. city of Gotham, Batman: The Killing Joke provides an origin story for the supervillain the Joker, loosely adapted from the 1951 story arc “The Man Behind the Red Hood!”. 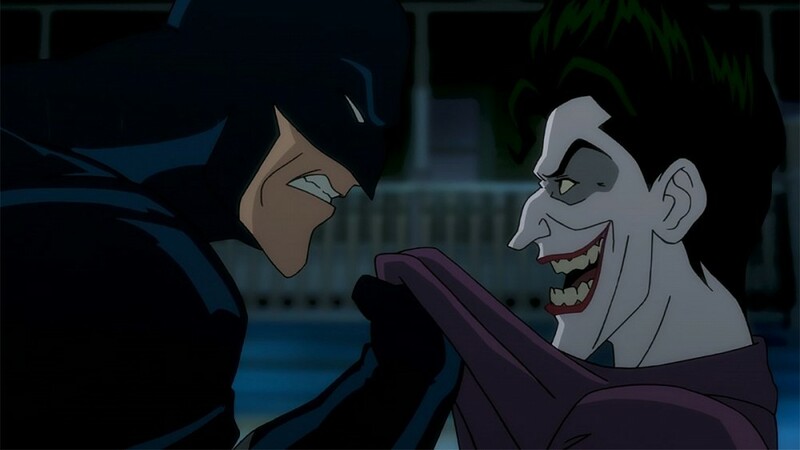 Taking place over two timelines, The Killing Joke depicts the Joker attempting to drive Jim Gordon insane and Batman’s desperate attempt to stop him. Fans of Alan Moore and Brian Bolland‘s 1988 definitive one-shot graphic novel, Batman: The Killing Joke, have been waiting a very long time to see a full-length adaptation.